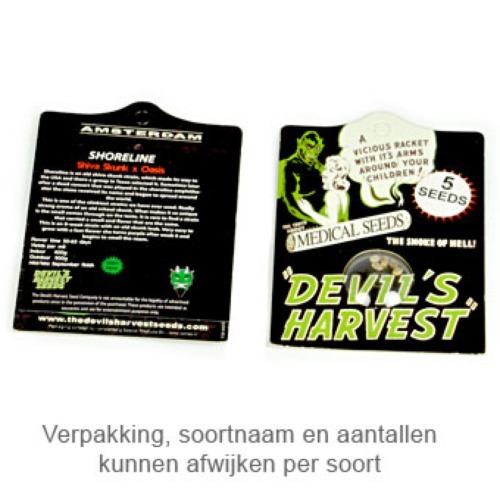 Strawberry Sour Diesel from Devils Harvest are cannabis seeds that are feminised. This weed strain is originated by crossing two very famous and popular strains, namely the Strawberry Cough x Original Sour Diesel. 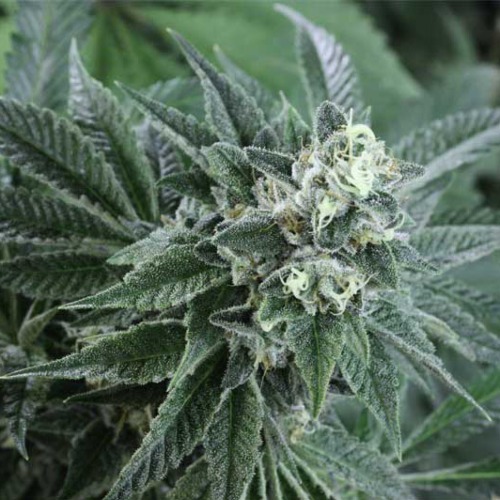 Devils Harvest Strawberry Sour Diesel are weed plants that in the end will become nice full plants with very compact and hard buds. The taste of smoking this weed is very fruity, which reminds one of strawberries. Growing cannabis from these feminised cannabis seeds provide you a good quality of weed with very famous and award winning parents. 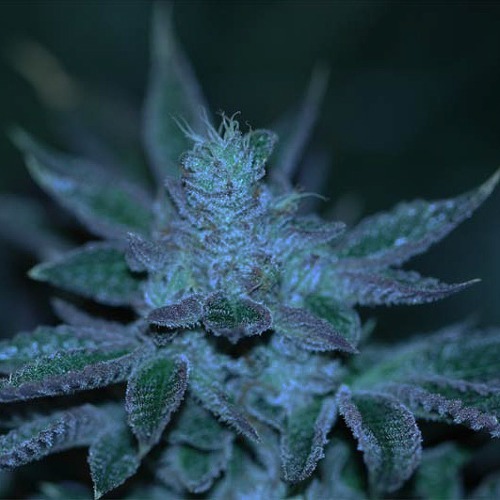 Tell us and our customers what you think of the Strawberry Sour Diesel from Devils Harvest.